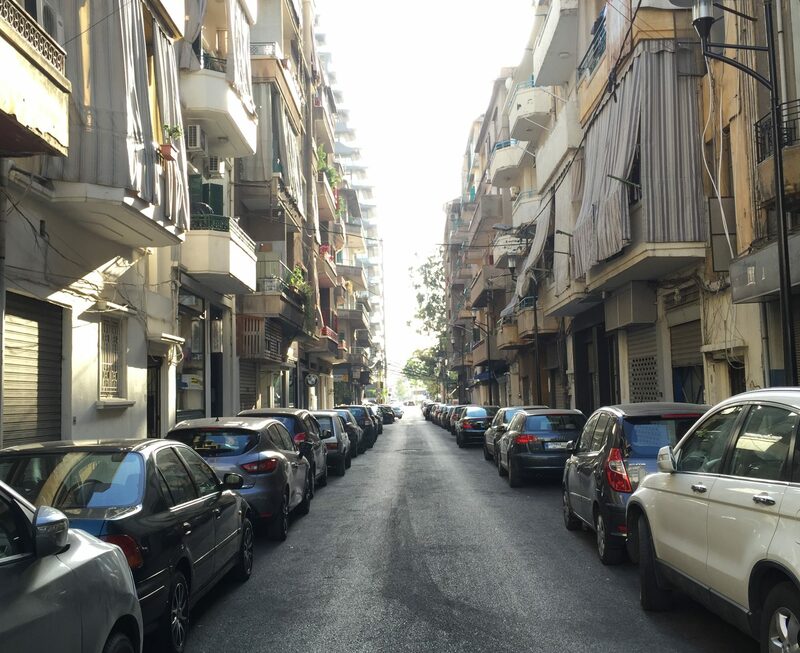 They say that Beirut is a city that will never surrender, but what if everything that keeps life together in it is slowly disappearing, gradually being torn apart? Violence has never been a stranger to Lebanon. 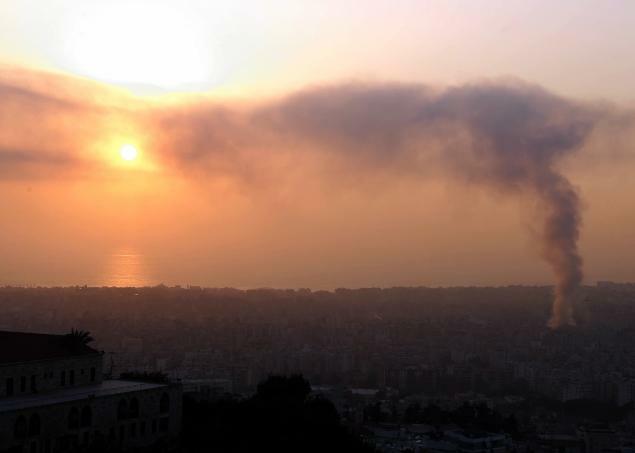 The latest attack in Beirut’s southern suburbs just adds to the never-ending cycle of violence this city and country have become so accustomed to, so much so that Lebanon’s new trademark has been adjusted to the speed with which we put violence behind us and move on. But do we really? We may have become experts at clearing the rubble and erasing the physical scars of car bombs and street fights, but can the sociological and psychological scars be as easily put behind? I will leave that to you to decide. The latest attack comes at a time when almost everything else in the country is on a downward spiral, with no visible light at the end of the proverbial tunnel. Lebanon’s eastern border towns have become fair play to the flying rockets of both the Syrian opposition and regime forces, with no government strategy (nor will) to protect its citizens from ensuing death and destruction. Explosives and potential car bombs are suddenly being found all over the country, ready to be unleashed with a multitude of assailants to blame, ready to terrorize in the name of a myriad different “causes.” The so-called only Arab democracy in the Middle East has been without a parliament since June 20, because whatever those so-called MPs will tell you, they are currently illegal and represent nobody but themselves. Political factions, sectarian leaders and warlords have been unable to form a cabinet of 30 people for over four months, which in any case, would only be in charge of carrying basic day-to-day business and not any other groundbreaking mission or long-term strategy and vision for a country in desperate need of all those combined. Such stalemate doesn’t help an already fragile economy (to which we add a dismal tourism season affected by internal and regional turmoil) nor provides a solid foundation to face the immeasurable and tremendous challenges brought by the ever-growing number of Syrian refugees that is beyond the capacity of Lebanon to handle. I have never seen so much pessimism from ordinary Lebanese citizens as much as I have seen in the past couple of weeks, even more so in the aftermath of the latest bombing. People know that there is always room for things to get worse, and a continuously deteriorating situation never fails to confirm our darkest fears. There seems to be a general agreement on why the latest cycle of violence is unfolding, as Hezballah itself recognizes. This time it wasn’t Israel, as many politicians were quick to point fingers at (even though we know it has the ability and intentions to do so), but from Syria or its opposition forces, as divided, partly distorted and violent as the country itself has become. It is true that today, Hezballah may have brought this attack to itself through its involvement in Syria, but the consequences are being felt by all of us. At a certain point, it was thought that Christians were the main group targeted by political violence, then the Sunnis and now Shias. Apparently, violence has come full circle, regardless of the reasons it was or is inflicted in the first place. The common denominator always seems to be Syria and one’s position towards it. And the only factor that remains strong is how the Lebanese lose each and every opportunity, from political leaders to the ordinary citizens, to make something good out of the bad. We never seem capable of learning from our mistakes, allowing whatever foreign party it may be to easily exploit our political and confessional difference to further bring us apart, instead of uniting as a nation in the face of the violence.